Testimonials: Straight Teeth in 6 MONTHS! An amazing testimonial from a patient that has had their orthodontic treatment done by Dr Robby! Book your FREE consult with us today and experience your own transformation. We are now offering a FREE Straight Teeth Consultation. To book your consultation, please call 02 8824 4800 or contact us online. Perfect Straight Teeth – Without embarrassing metal braces? Want beautiful straight teeth? We have the solution for you! Want the perfect smile for your perfect wedding? We dentist in Sydney, are now offering a FREE Invisalign Consultation. To book your consultation, please call 02 8824 4800 or contact us online. 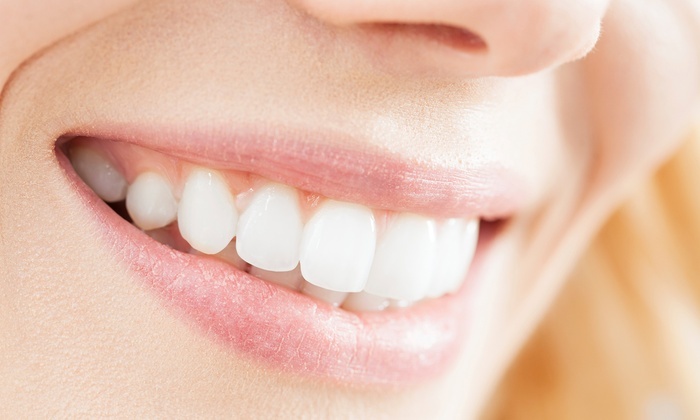 What are the health benefits of a straighter teeth?